The American Airlines Credit Union was founded exclusively for individuals working in the air transportation industry in the United States. 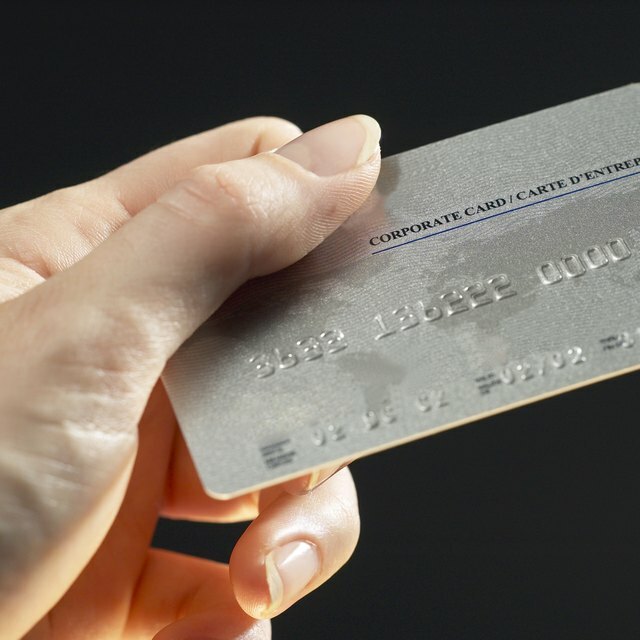 One service the credit union offers its members is a Visa Platinum Rewards credit card. Cardholders earn one Connection Point for each dollar spent on the card. If members also have an American Airlines Visa Debit card in addition to the Platinum Rewards card, they will earn one Connection Point for every $3 they spend on the debit card. Points can be redeemed for gift cards, travel vouchers, car rentals, hotels and other brand name merchandise. Cardholders can redeem Visa Connection Points by logging into their Connection Points account through CUAccess™, which is the Internet branch of the American Airlines Credit Union website. This is where you redeem merchandise and travel rewards. Connection Points can be used at any airline. When redeeming points for travel vouchers, members can call 800-900-6160 to book the trip. Merchandise and travel vouchers will be mailed to the cardholder's address. Most reward items are non-refundable. Any unused Connection Points more than four years old will expire on December 31 each year.